After your child has dental fillings, it’s important to care for the gums and teeth to help healing. Below is a list of what to do and what not to do. Restrict diet to liquids (milkshake or smoothie) for the first 3 hours, and then eat soft foods for the rest of the day such as soup, yogurt, eggs, jello etc. If your child complains of discomfort when chewing after a few days, please come in to the office for an adjustments to the height of the filling, which is a short, painless procedure. Your child should heal normally if you follow these instructions. Please feel free to call our office at (713) 461-1509 if you have any questions. The American Academy of Pediatrics recommends that your child’s first dental visit be before his or her first birthday. You may be wondering what we do at Smiles for Kids Pediatric dentistry for a first visit and why it’s so important to start early. 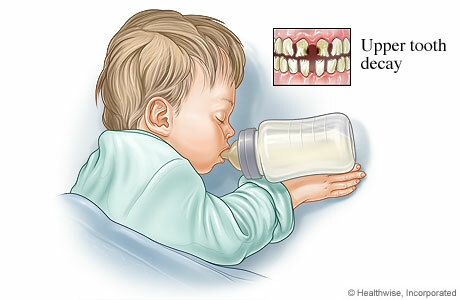 ORAL DEVELOPMENT - A lot of changes happen in a child’s mouth from when they are born until they get their full set of baby teeth. At Smiles for Kids Pediatric Dentistry, we want to explain what parents should expect. We will talk about timing of new teeth coming in, what to expect when they are coming in, and how many of them are left to come in. Dr. Lindhorst or Dr. Jadav will show you if they note any concerns with their mouth and what that means for your child. By starting early, we can let you know if we see any early signs of decay. Many times, when we see very early changes, we can suggest changes that can prevent having to do treatment on these teeth. Aside from his or her teeth, we will be checking the tongue, cheeks, jaws, and tonsils. We want to make sure every aspect of your child’s mouth, bite, and jaws look healthy! ORAL HYGIENE - Parents often ask when to start brushing their child’s mouth and how to brush their little ones. We will review when to start, how to position them, and toothpaste use. At our office, we rate oral hygiene on a scale from 1-5 with 5 being the best. That way, you can see how you’re doing in terms of hygiene at each and every visit. DIET – Diet plays a major component in cavity formation. For babies, we’ll review bottle use. For toddlers, we talk about gummy snacks, sippy cups, and juices. For oldest kiddos, we’ll review the types of foods (ooey, gooey, sticky) to try to avoid. Sippy cups, juices, and candy are just a few of the topics we’ll cover. HABITS - We will talk about habits that your little one may have like thumb sucking, a pacifier, or nail biting. Although a lot of these habits are age appropriate, we will review what long term changes that they can cause in terms of his or her bite if the habit continues. TRAUMA - We will review what to do if and when your child ever has any trauma. It’s very common and we want parents to know what to look for, when to call us, or when to come see us in the office. Most of all, we want you and your child to be very comfortable here. The more the child visits, the more likely that they will realize that coming to the dentist is fun! We can’t wait to meet your little one! At Smiles for Kids Pediatric Dentistry, our promise is to use as little radiation as possible while still gathering all the information that we need to diagnose and treat your child safely and comprehensively. 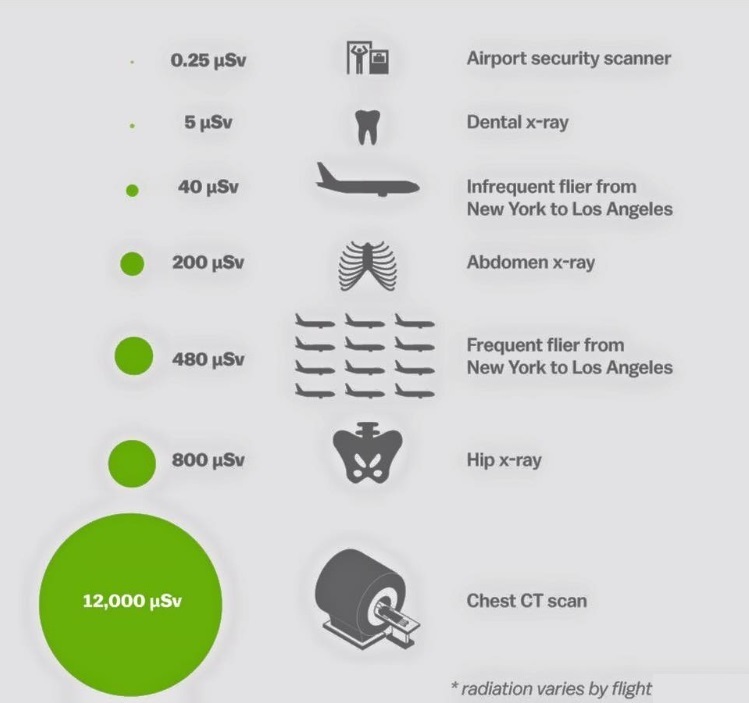 Each dental radiograph exposes your child to 0.5 mrem of radiation. Below is a schematic that puts this number into perspective. We often get asked about x-rays and why we need them. We strictly follow the American Academy of Pediatric Dentistry’s Guidelines. We need them in order to diagnose cavities between the teeth that cannot otherwise be detected, check for abnormalities in the bone, monitor growth and development patterns, and identify missing teeth, extra teeth or infections. We evaluate each patient individually and take radiographs only when we know it will affect patient care. We take into account age, date of the last radiographs taken, patient’s specific risk for decay, oral hygiene, diet and any concerns such as trauma, pathology or infection. If you have any questions, please don’t hesitate to call us or email us. For most procedures here at Smiles for Kids Pediatric Dentistry, we use what is called an Isolite. We lovingly call it “Mr. Fishy” and your kids may, too! It’s a plastic piece that comes in many sizes. It helps your child stay open, keep the area dry with suction, provide light for the dentist, shorten treatment time, and protect your child’s tongue and cheeks. Our assistants are well-trained in picking out the right size for your child. Once one is chosen, they will show it to your child. They’ll get to see the light, hear the suction, and feel how soft it is. 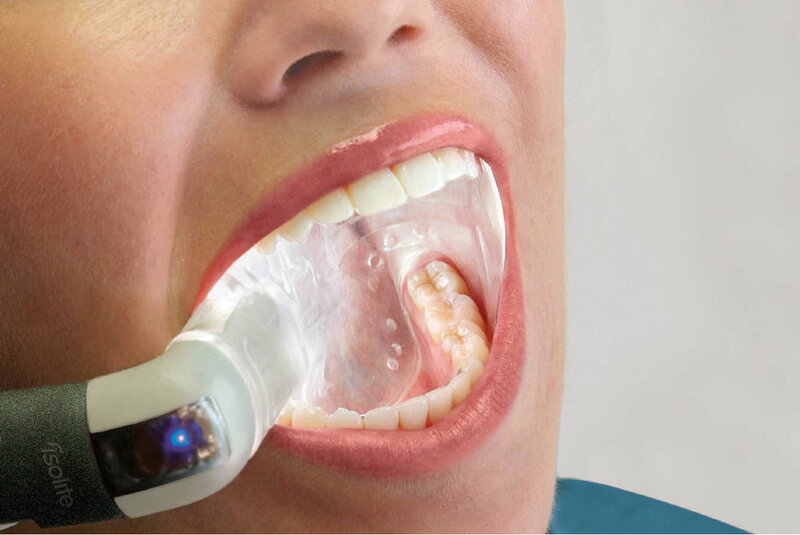 Then, the assistant will try it in so that your child can see how it will feel when the dentist starts treatment. We find that this show and tell helps with anxiety especially for patients that are new to “Mr. Fishy”. Some patients have difficulty tolerating it. Dr. Lindhorst or Dr. Jadav may recommend laughing gas to help with gagging and anxiety. If patients are still having trouble, they will review other options with you. We hope this helps explain why and how we use the Isolite system. Congrats to Brittany and Anitra on winning Smiles For Kids Pediatric Dentistry Employees of the Month! They have been working really hard and deserve it! 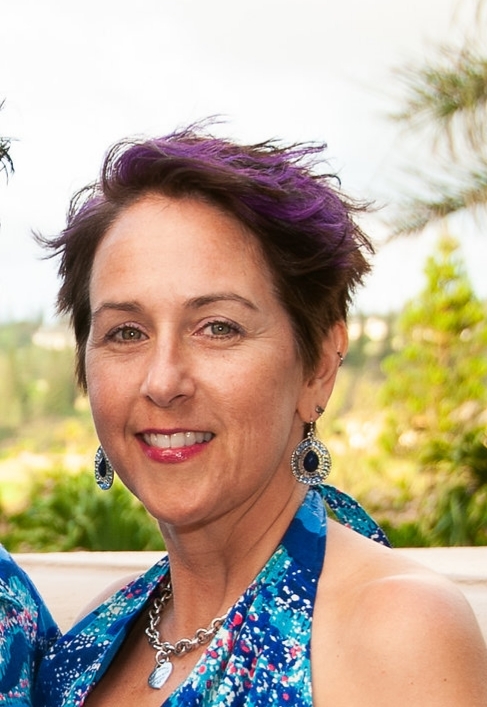 Jamie is our wonderful hygienist at Smiles for Kids Pediatric Dentistry. She’s a mother of three and has 12 years of experience in the dental field. She’s fantastic with all the kiddos! Check out Jamie’s answers for some of the most common questions that parents are itching to know the answers to on almost a daily basis! When can my child brush his/her own teeth? What floss should I use for my child? What’s a good way to prevent swimmer’s stain? The American Academy of Pediatrics recommends that your child’s first dental visit be before his or her first birthday. You may be wondering what we do at a first visit and why it’s so important to start early. ORAL DEVELOPMENT - It’s important for us to let parents know what to expect. We will talk about timing of new teeth coming in, what to expect when they are coming in, and how many of them are left to come in. The dentist will show you if your child has any variations of normal with their teeth and what that means for your child. By starting early, we can let you know if we see any early signs of decay. Many times, when we see very early changes, we can suggest changes that can prevent having to do treatment on these teeth. Aside from his or her teeth, we will be checking the tongue, cheeks, jaws, and tonsils. We want to make sure every aspect of your child’s mouth, bite, and jaws look healthy! ORAL HYGIENE - Parents often ask when to start brushing and how to brush their little ones. We will review when to start, how to position them, and toothpaste use. At our office, we rate oral hygiene on a scale from 1-5 with 5 being the best. That way, you can see how you’re doing in terms of hygiene. DIET – Diet plays a major component in cavity formation. For babies, we’ll review bottle use. For toddlers, we talk about gummy snacks, sippy cups, and juices. For older kids, we’ll review the types of foods (ooey, gooey, sticky) to try to avoid. Sippy cups, juices, and candy are just a few of the topics we’ll cover. HABITS - We will talk about habits that your little one may have like thumb sucking, a pacifier, or nail biting. Although a lot of these habits are age appropriate, we will review what long term changes that they can cause in terms of his or her bite. Most of all, we want you and your child to be very comfortable here. The more the child visits, the more likely that they will realize that coming to the dentist is fun! The Smiles for Kids Pediatric Dentistry team cannot wait to meet your little one! 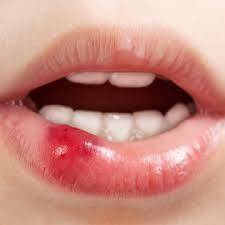 One of the most common complications of numbing for dental procedures for children is lip biting. Some kids also chew on their tongues or cheeks. It’s a really foreign feeling when the tissues “wake up” from anesthesia and some kids will confuse this feeling with itchiness. At Smiles for Kids Pediatric Dentistry, we offer OraVerse, which helps reduce the time the patient is numb significantly. However, if you child does bite himself, here’s what to do! Remember that the cheek or tongue will be swollen, red/white, hot, and painful. Sometimes parents mistake the chewed up area for infection. It is injured tissue that will heal without antibiotics. Apply ice packs for first 3 days. Ice packs should be placed for 15 minutes on, 15 minutes off, for 1 hour, 3 times a day. Rinse with salt water two times a day for 3 days. Give your child Tylenol or Motrin for pain. Apply topical numbing ointments available over-the-counter at any pharmacy. If the wound does not heal within a week, call us at 713-461-1509. Many parents encourage their little ones to use mouthwash starting from an early age. Though it can be a beneficial part of his or her oral hygiene routine, you want to make sure your child is ready for it. At Smiles for Kids Pediatric Dentistry, we stress that if your child hasn’t mastered the “swish and spit”, they are not ready for mouthwash. We don’t want them to accidently swallow it so please make sure to always supervise. This is especially true for mouthwash with alcohol in it. Always purchase alcohol-free mouthwash for children. If you’re not sure if they’re ready, have them practice with water until their confidence grows. All mouthwashes are not the same. They can serve several different purposes. Some are simply to freshen breath and others to have the added anti-cavity effect of fluoride. Kids with braces can highly benefit from an anti-cavity rinse in addition to their regular brushing and flossing. To get the optimal anti-cavity effect, always follow the instructions on the back of the bottle. With fluoride mouthwash, don’t eat, drink or rinse after. It’s best to do the rinse at night so that the active ingredients can stay in contact with the teeth longer. Don’t forget that mouthwash is just an addition to your hygiene routine. Brushing twice a day and flossing will help keep teeth strong and beautiful! Immediately call our office. If the emergency is during our regular hours, head to the office and call on the way. If this is an after-hours emergency the doctor will meet you there as soon as possible. If you have any questions, please don’t hesitate to call us at (713) 461-1509. We first prepare the tooth by brushing it. Once it is clean, it is very important that it stays dry during this process so that the material can adhere to the tooth. We often use an Isolite to help with this. 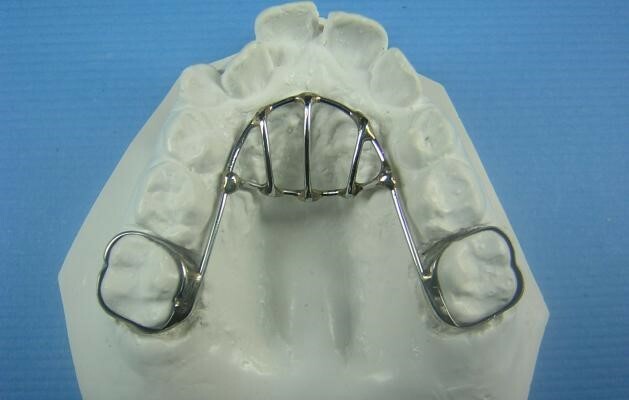 It’s a plastic piece that goes into your child’s mouth to help keep them open and allow the dentist to visualize that area. It also helps dry the area with the suction and protect your child’s cheeks and tongue. Once we have the tooth isolated, we place a solution that etches the tooth to prepare it for the sealant. The tooth is then rinsed off and dried again. The sealant is then placed on with a small brush and hardened with a curing light. We then carefully rinse the tooth and surrounding areas. 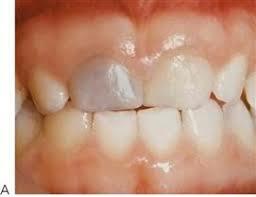 look more white or brown as compared to other teeth. coverage porcelain crown or veneers. Ever wonder how to care for your child after he or she has a filling or multiple fillings completed? Below is a list of what to do and what not to do. Valentine’s Day is around the corner! Don’t forget to enter our contest when you’re here. You could be the big winner! We have Crayons ready to help design and decorate your heart! We’ve already started hanging them up around the office. We will announce the lucky winner on February 9th so come on by! We can’t wait to see your creativity and talent!